Please email your image to sales@pestamps.com. Please include your order number in your email. 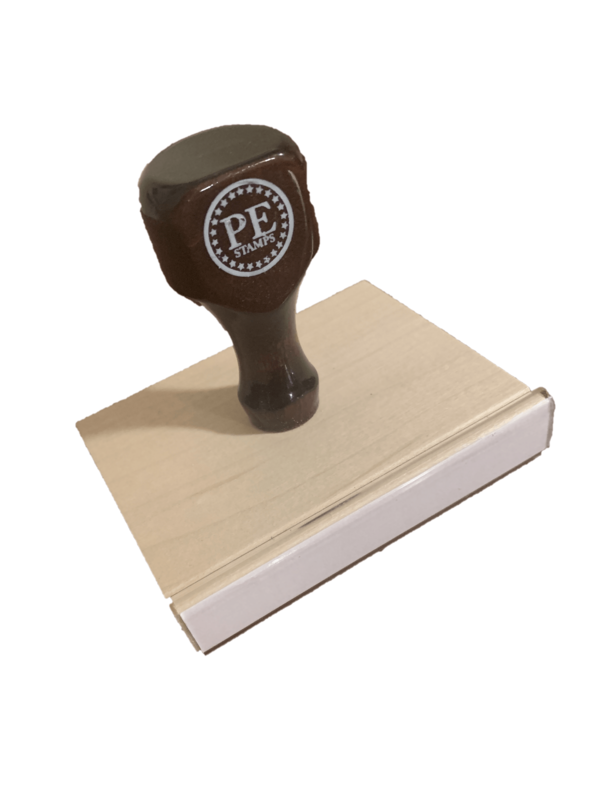 Rubber Stamp (+$36.00)Max. width 4"
Pre-Inked (+$50.00)Max. size 2.75x 3.75"
This product is for a custom logo or text stamp 3 x 3 inches or larger. All design fees are included.